One of the most exciting parts about getting married is taking dance lessons with your soon to be husband or wife. Many of our dance clients ask us for a list of popular first dance songs. Check out this outline for inspiration and take it with you to your first dance lesson. We recommend not only listening to the lyrics, but dancing with your fiance. Which song speaks to you on the dance floor, but also has a comfortable pace so you don't feel rushed during your wedding dance? Our dance instructors have compiled their most requested country songs for wedding dance to release in today's blog. Top Requested Country Songs For Wedding Dance. This is our most requested country artist in the dance studio. "Then" is a romantic song winning country awards for best single of the year. Dance styles like Texas 2 Step, Night Club 2 Step, and Foxtrot are suitable for the beat structure of this song. Think romance if you choose this beautiful love song. Coming in at number 2 is this popular Zac Brown Band tune from the album The Foundation. If you plan on taking dance lessons, we recommend trying Rumba and Night Club 2 Step. 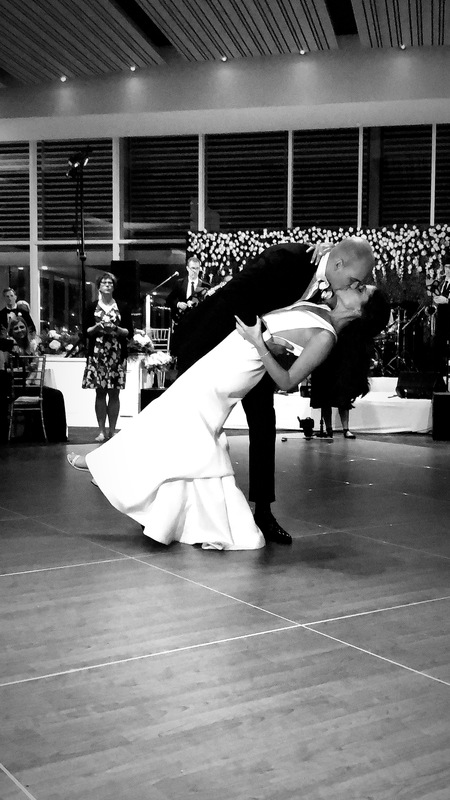 Both dance styles can be used during you first dance. The album I don't dance says it all. This is very popular among our males who think they can't dance. The ladies love to spin when Lee says "Spinning you around in circles." It's a very sweet song with a beautiful message for those clients who are terrified of dancing. After the dance lessons our clients seem to move with confidence and now it's just plain fun. If you are considering trying ballroom or social dance lessons before your wedding here some final tips. Don't wait until the last minute to take a dance lesson. Find a local dance studio that specializes in wedding dance. Call and schedule a first time lesson for new students and try dancing to your songs. After this initial dance lesson schedule all of your dates leading up to the wedding. Video at the end of every dance lesson so you have a practice resource. Finally have a good time and let loose. Because you started early, you'll eliminate stress and pressure. Whether your learning because it's your wedding or you did it to satisfy your partner, you'll pick up a new skill for life.